Haggar Father’s Day #Giveaway – 3 Winners! Haggar Corporation and its subsidiaries are leading designers, manufacturers, importers, and marketers of men’s apparel. Established in 1926, Haggar has played an important role in the fashion industry. “Slacks” did not exist until Haggar introduced them in the 1940s. Since that time, Haggar has expanded its line to include men’s shorts, wrinkle-free cotton shirts, suits, and pants. Easter Babes’s Theory did not receive any form of compensation for this giveaway. 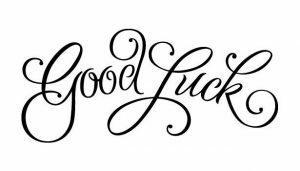 Once a winner is selected via the Giveaway Tools process, the winner will be notified. The winner has 48 hours to respond or another winner will be chosen. No other blog associated with this giveaway is responsible for the product shipment. 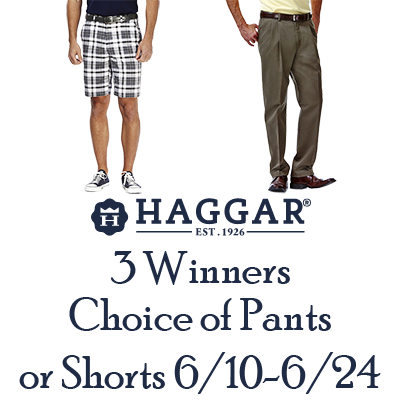 Haggar will be providing the prizes above to the winner and please allow up to 6 to 8 weeks for delivery. This giveaway is in no way associated, endorsed or affiliated with Facebook, Twitter, Pinterest or any other social media networking sites. Thank You for stopping by! Cool 18® Pant Thank you! I like the Cool 18 Pant in navy. Big & Tall Cool 18® Pro Pant. My husband is 6’4″ and can not find pants at a regular store.